After determining your niche and designing your Shopify store, there are still many steps you need to take before your store could go viral. Finding the perfect supplier and adding your first products are the most crucial elements of becoming a successful Shopify entrepreneur. Don’t underestimate the significance of choosing a great product sourcing application. 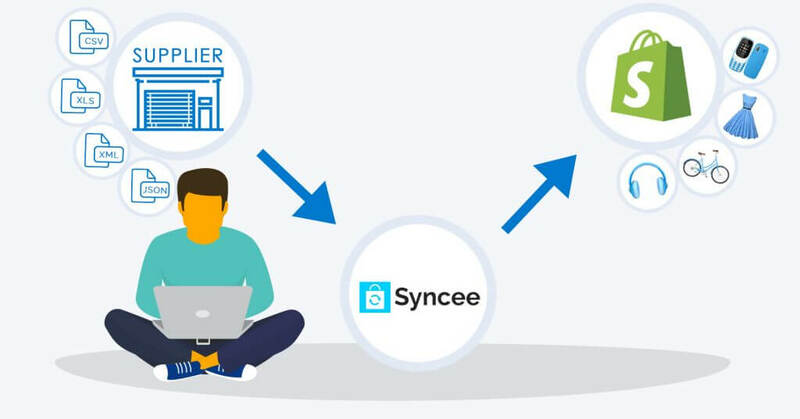 Furthermore, if your store is already working, but you would like to increase your revenue by enriching your stock, read the following advice on how to choose the perfect Shopify application for your store’s needs. First of all, what is product sourcing? 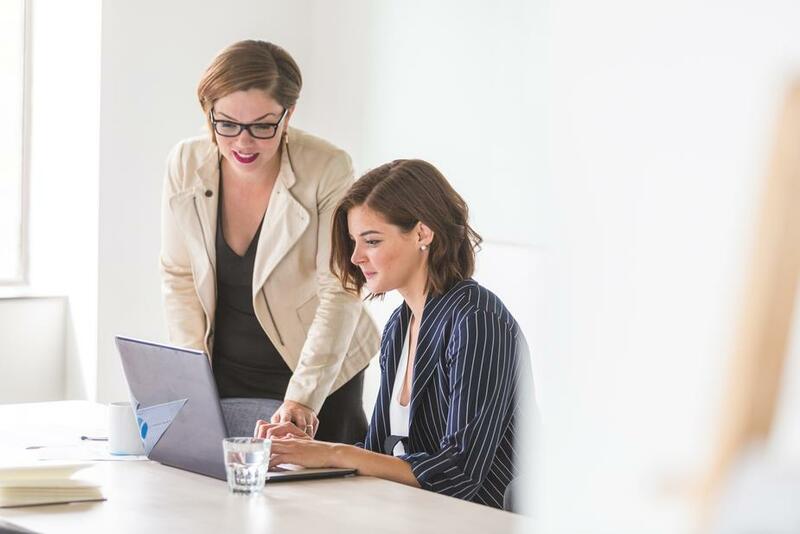 Even if you don’t know the term, product sourcing is already – or soon will be – playing a crucial role in your e-business’ life. It is an element that can decide upon the success or failure of your online store. It depends on the extent you master it. Product sourcing stands for locating and reselling products through your own store. It has many types, for instance, you can sell your own handmade products, the products you are selling in your own brick and mortar store, or drop ship the products of a supplier from another country. It all depends on your intentions. Now with the help of relatively fast international shipping the whole world is at your feet. Finding a supplier is not as easy as you might think. The number of suppliers offering remote warehouse or drop shipping solutions is vast, but not all of them will fulfill your requirements. Where can you find new trustworthy suppliers? To begin with, there is the ancient trick of ordering from your competitor. After you receive the package, you just need to google the return address to trace back the supplier. Many merchants apply this technique because it doesn’t require high investment. Secondly, you can attend trade shows and exhibitions where the creme of drop shipping suppliers exhibit from all lands. What makes this approach great is the fact that it is easily scalable. You will be able to collect numerous valuable leads from which you can cautiously select the right one. Even though you will need to spend some money on the entrance fee and the traveling, it does worth it. Talking to someone face-to-face gives a better foundation for future cooperation. As a third option, you can google for online drop shipping directories. Although, some of these directories require charges to access their data, but there is no surprise in stating that an initial investment is always required to launch your business. What are the factors you need to consider when choosing a supplier? You need to look for a stable and reliable supplier, with whom you can maintain a sustainable and friendly relationship. Thus, checking out reviews is always a good choice to see how the company handles customer issues. When a supplier’s website is neat and well-organized, it is a sign of proficiency and efficiency. Look for a vendor who dedicates separate staff for customer support and sales. This way you can make sure that issues will be attended to if they arise during the process. It is beneficial to have a supplier who is centrally located and based in, at least the same continent that you do. This advantage will result in faster shipment, usually within 3-4 business days. If any of your customers have a problem with the item and would like to invoke the warranty, the supplier should be available to fulfill the conditions written in their Terms and Services. Look for a supplier who accepts orders via e-mail attachment or one that has their own system. As a result, you will be able to send or upload your exported order details with a few clicks. If you are trying to save time with product import automatization, you shouldn’t waste any on manual order placement either. Remember, you do not have to be their biggest customer, but in order to establish a prosperous long-term cooperation aim for being their best. 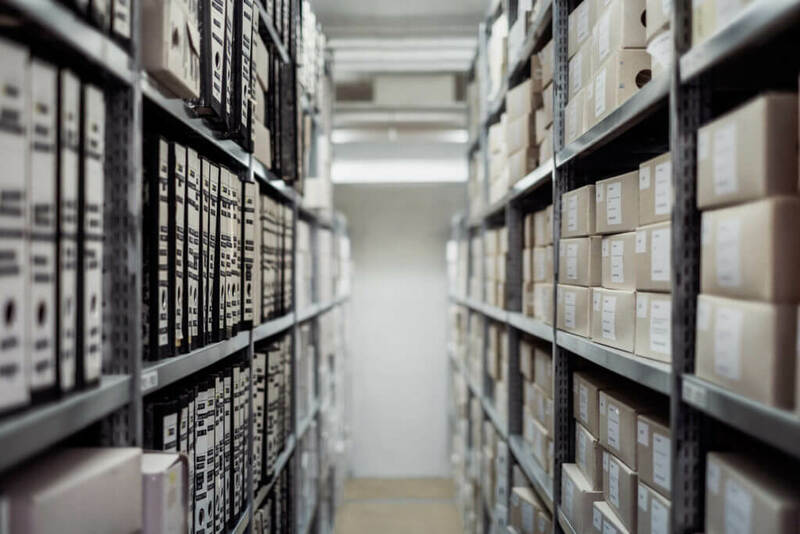 After you found your drop shipping or remote warehouse supplier you would like to work with, you need to do a comprehensive analysis of the data feed file that contains the product data you need. Define the way the supplier hands you the data. Check the file extension, such as CSV, JSON, XML or XLS(X), because you will need to look for an application that can handle both of them. Most frequent file sources are FTP, Rest API, URL, Dropbox, Google Drive, File upload or SOAP. Moreover, you need to be aware of the fact that some applications limit the number of suppliers whose products you can manage. If you are working with numerous vendors to have a huge variety of products in your store, dig deep in the Shopify App Store. Ensure that you find one that does not confine you to a single wholesaler. Why use suppliers instead of marketplaces? After reading only the two initial steps of product sourcing, you might beg the question “Why should I use a drop shipping supplier as my wholesaler, when I can import products from marketplaces like Aliexpress or Amazon a lot easier?” Well, importing your products from marketplaces can have many negative outcomes, that usually remain largely unmentioned. One of the most important difference is the price. When you sell the products of another merchant, the product price is already higher than the wholesale price. Additionally, you will also want to add a markup in order to cover your costs and to gain revenue. As a result, your customers will end up buying a product for 3-4 times more – or even more depending on the markup – than the original price. Just think about it. Why would they buy it from your store if they can get the same product from these incredibly popular marketplaces at a cheaper price? Furthermore, many Shopify merchants order the trending products in their niche from these sites. You will need to invest a tremendous energy and creativity in the branding of your store to distinguish yourself. Imagine, that every Shopify store owner who sells women shoes and use marketplaces as a source, import products from the most popular items featured on eBay and Aliexpress. Obviously, they want to hop on trends early. From their point of view, the prime idea of swift product import succeeded. Although, when they check their competitors they will realize that most of them are selling the same products with very little difference. In order to get out from this inconvenient situation, you will need to work on your branding and positioning to convince the customer why you are a better deal than the others. This whole process will cost you much time and energy. Even extra money if you are hiring specialists to get ahead of the competition. While you could spend it on marketing or cart abandonment. A lot depends on your objectives when choosing the perfect Shopify application. It indeed matters whether you would like to upload new products, update already uploaded products or do both processes at the same time. Many applications are designed just for product import, which will obviously not satisfy all of your store’s requirements. Not to mention, that there is a grand difference in the processes when an application is dealing with individual products or product variants. If you want to upload new product variants, the application will need to identify them first. As a result, it can exclude the unfortunate possibility of importing them as single products. This is why defining your business aims before you choose is essential. Update frequency is a supreme factor when choosing an application to manage your inventory. Some applications limit the number of daily updates in their pricing system, which can be painful for your monthly budget. Not to mention the regrettable situation when your supplier updates the source file more frequently than you update your store’s. This can also result in customers buying products that are already out of stock. Thus, it causes customer loyalty and customer satisfaction lose strength. To avoid this situation, always consult your supplier about the update frequency of their files before purchasing an application or setting the number of daily updates. On the other hand, if you neglect this step and set more updates than necessary, you just pour money down the drain that you could spend on customer retention and acquisition. Many suppliers only include the image name in the source file, like image001. All Shopify applications are talking with Shopify’s API. It only accepts images as URLs or base64 code, that is stored in their own CDM system. So technically speaking, a field value like image001 won’t be a valid data and the request will be dropped. If your data feed file contains values like this, you need to look for an application that can modify the value. A solution for this is adding a prefix (https://www.yoursupplier.com/datafeed/) and suffix (.jpg) to the image name, thereby creating a complete URL. A lot of Shopify applications are not designed for variant updates or upload. They usually upload the products as individual products. However, in reality, it is the same item but has different size, color or material. It is recommended to search for Size/Color/Material or any other Option value and variant SKU in the data feed file, that clearly signifies that you are dealing with product variants. As an e-commerce entrepreneur, you obviously want to be as successful as possible. You can achieve this by having a big customer base, huge traffic and tremendous volume of sales. The best, and most probably the only opportunity to increase revenue is by adding a markup to the wholesale price. Creating a tiered pricing model, adding price margin, let it be a fixed amount or percentage-based profit, your application should satisfy your requirements. Not to mention the fact that many suppliers use the currency of their own country. For example, if you are from the USA and drop shipping from a Chinese wholesaler, you might need to convert CNY to USD. If you happen to be in a situation like this and don’t want to do the maths or manually edit the product price, search for an application, which can convert currencies. Or an application that is able to conduct simple operations, like multiplying or dividing prices. It’s worthy to keep in mind that Shopify’s API only accepts numeric values in the Price field. 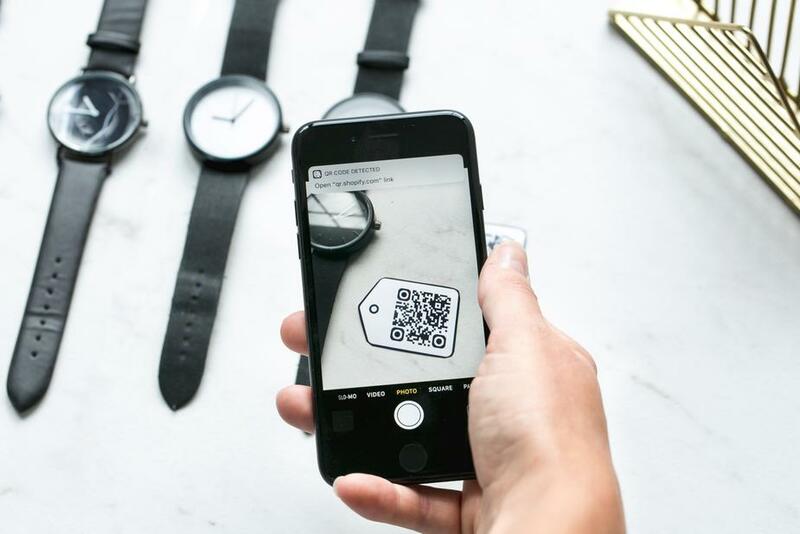 If in your source file you have for instance, $200 or 200 USD, an application will delete the text or the symbol and will only send the numbers to Shopify. A great tactic for driving traffic to your store and augment the number of sales is to create a discount for certain products. In order to do that, you will need a Shopify product sourcing application which can work with more types of prices. For instance, the Wholesaler price, plus the extra markup, and the Compare at price. This tip might seem self-explanatory, but while you are browsing among tons of different applications, it’s easy to lose sight of the minute details. After successfully specifying your needs and narrowing your opportunities down to a few applications, you arrived at the final step of the process. Comparing pricing models is not just about checking the plans shown on the app’s website. It needs a far-flung analysis. Some applications’ pricing is based on variant SKU, while other’s on product number. Why is this important? 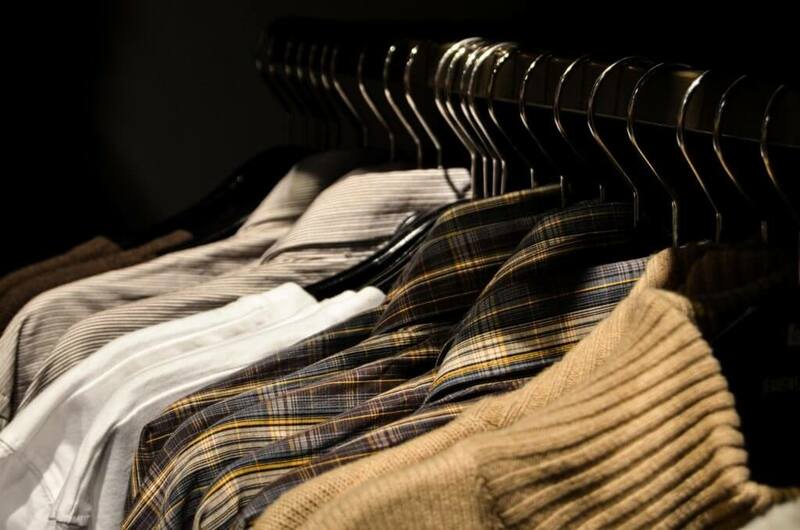 An average data feed file for clothes usually contains 3-4 product variants for each individual product. If you have a source file of 1000 products with this variant number, your monthly cost can easily multiply if you choose an application that charges you after variant SKU rather than after product amount. It does matter whether you pay $29 or $99 for the same data feed file. Last but not least, check the length of the trial period. Additionally, how many products you can upload or update for free of charge. Before settling down for one tool, you should test it and make sure you have chosen the best Shopify application for your online store. Thus, it will be able to ultimately satisfy your entrepreneurial needs. Why does it worth using a product sourcing tool rather than Shopify’s bulk import? Shopify’s product import tool is designed only for CSV files. If you have a data feed file other than CSV, you won’t be able to use their solution. You can only add your source file using file upload. Meaning, that you will not be able to automate the process. Adding the updated file manually is required every time you would like to update or upload the inventory. This is a great difference because most of the applications are capable of automating the complete process. What is more, it cannot convert currency or cannot add price margin to your products. This is a manual job you will need to do in your admin after the upload has been completed. Additionally, the import with Shopify’s built-in feature is only successful when the CSV headers are named the same way as the product fields in the store. Not to mention that the solution is having a hard time processing files with tens of thousands of products. It gets sluggish and sometimes freezes. Even if the task seems overwhelming for the first sight, don’t worry. Following this easy-to-understand guideline can lead you to your perfect application. Naturally, there are many more elements you need to consider after choosing your product sourcing tool. Such as support response time or user-friendliness but you have already completed the hardest challenges to flourish your online business. You might need to repeat the process as your store grows and your business aims change. Though it will only get easier with time, as we all know, practice makes perfect. Finding the best solution for your store may seem complicated and time-consuming. However, don’t forget that an initial investment of time in the search of the application, will return to you in the form of satisfied customers and increased sales. A lot sooner than what you expect.